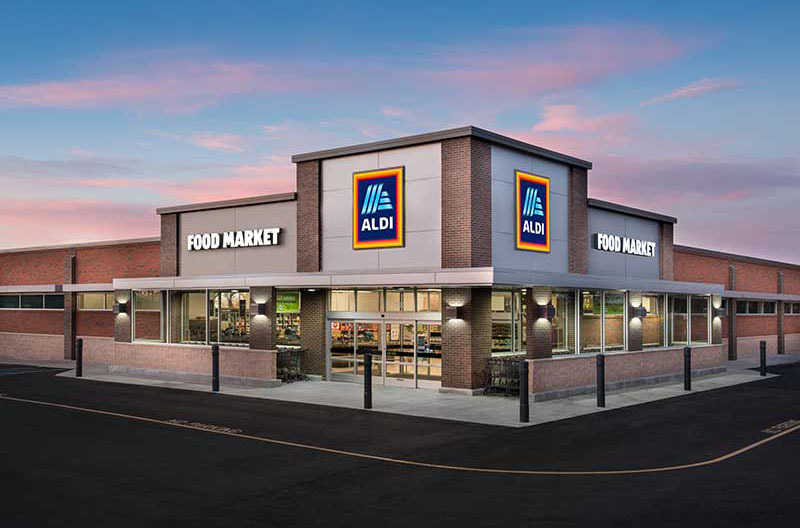 As Aldi continues its national growth initiative, the Batavia, Illinois-based retailer is opening three Midwestern stores this month. 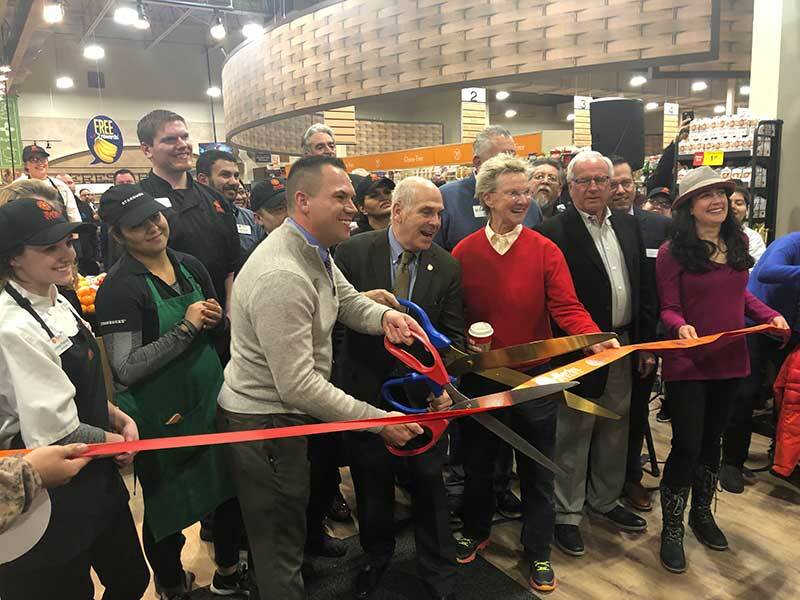 On Jan. 10, the retailer opened a new store in Livonia, Michigan, at 29330 Schoolcraft Road. It will open two more stores on Jan. 24—one in Excelsior Springs, Missouri (2351 Vintage Drive), and one in Fairview Heights, Illinois (5925 N. Illinois Street). A player in the grocery retailing industry since 1976, Aldi operates more than 1,800 U.S. stores in 35 states, serving more than 40 million customers each month. 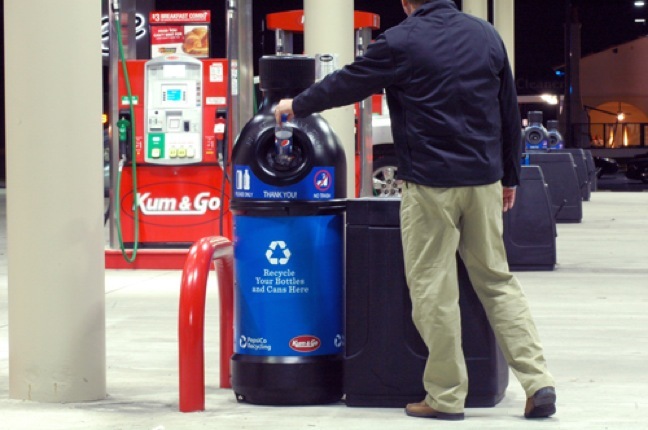 The retailer sells frequently purchased grocery and household items, primarily under its exclusive brands. Aldi is growing rapidly, investing more than $5.3 billion to remodel and expand its store count to 2,500 by the end of 2022. 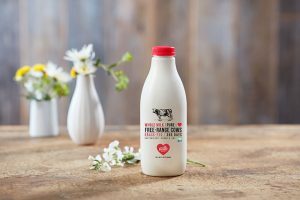 In August, the retailer announced it would expand its selection of fresh, organic and easy-to-prepare options by 40 percent.